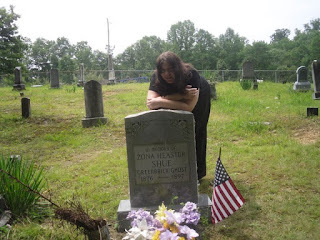 Theresa's Haunted History of the Tri-State: This July on Facebook! Hello, my spooky friends! Can you believe its already July 3rd? Where has June gone? Summer is passing us by pretty quickly, but things are still heating up on my Facebook page. 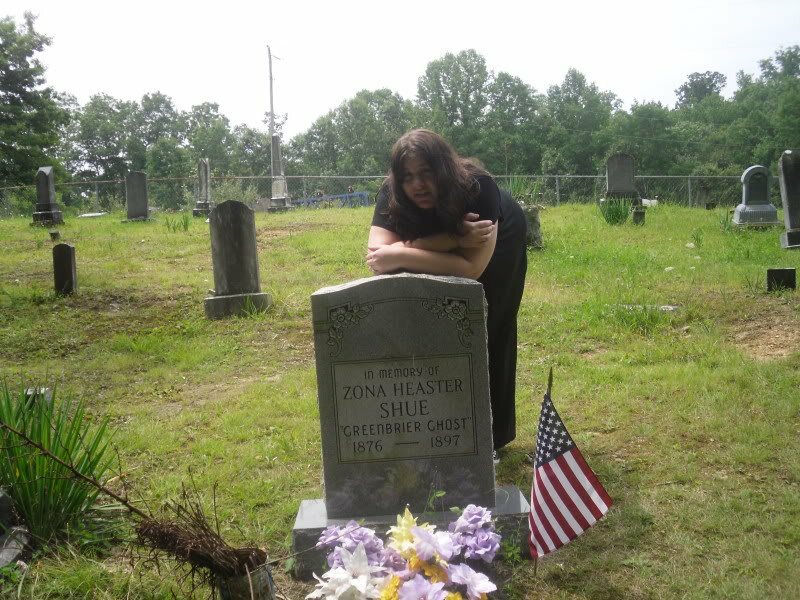 Did you know that you can follow Theresa's Haunted History of the Tri-State on Facebook? 1. Sunday Night Trivia: Each Sunday night at 9 p.m. EST, test your knowledge about people and places in the paranormal world. Questions won't be too hard, but hopefully, they'll make ya think a little! Follow-up information will be posted where applicable. 2. Monday Night Debate: The paranormal world is full of controversial subjects. I'll be posting a somewhat controversial topic each Monday evening. There are no right or wrong answers; let your opinion be known, share information, and help educate others. As an added bonus, this round of Monday Night Debate questions will be followed the next day with a blog outlining MY thoughts on that particular subject. 3. Throwback Thursday: I've scoured photo archives to find some really neat historical images of favorite haunted locations. Let me know which ones are your favorites! 4. Friday Night Funnies: We all need a little humor in our lives! Each Friday I'll be posting a cute lil' joke or cartoon relating to ghosts or other paranormal topics. Feel free to share and brighten up someone else's evening as well! Also be on the lookout for more theme days! A couple of days during the month, I'll dedicate a whole day of posting to a particular topic. Please let me know if there are any topics in particular you'd like to me cover---I'm open to just about anything. So there ya have it. Please have a safe and happy Independence Day weekend, and I look forward to seeing you over on Theresa's Haunted History of the Facebook! Happy haunting!